Wet Paint Pottery offers monthly Read & Paint events for children ages 2 to 6. Each month a different story and related pottery craft will be featured. 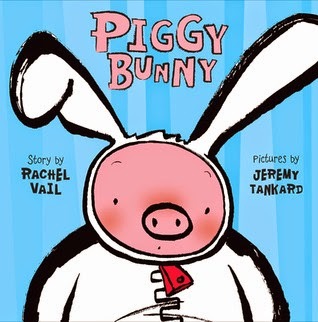 The April feature is Piggy Bunny by Rachel Vail. Read & Paint is held the first Tuesday of the month at 10:30 a.m. and the first Wednesday of each month at 1:30 p.m. The cost is $17 per painting child, which includes all materials. Baby siblings are welcome to tag along. Parents assist their children with painting at no additional cost. To register, please call 306-373-3219. Wet Paint Pottery is located at 5-3110 8th St. E.